Back in April Xiaomi unveiled its answer to the newly created gaming phone segment. The smartphone came with the Black Shark moniker, carrying flagship blood, gaming-centric design, and features. 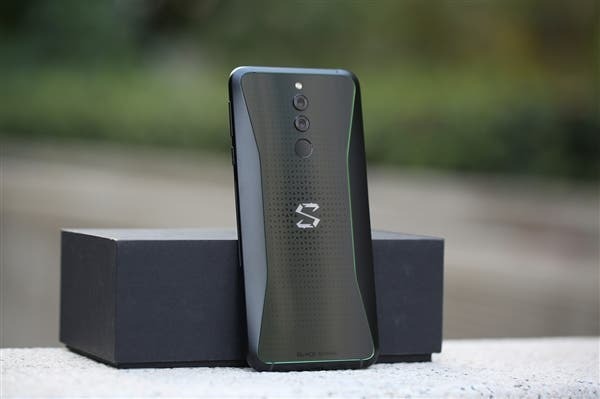 The company has recently certified a successor for its Black Shark smartphone on Chinese TENAA, suggesting that a new updated version of the smartphone will arrive in the market pretty soon. Today the Global version of the company is teasing an upcoming international release, that is undoubtedly referred to the Black Shark 2. 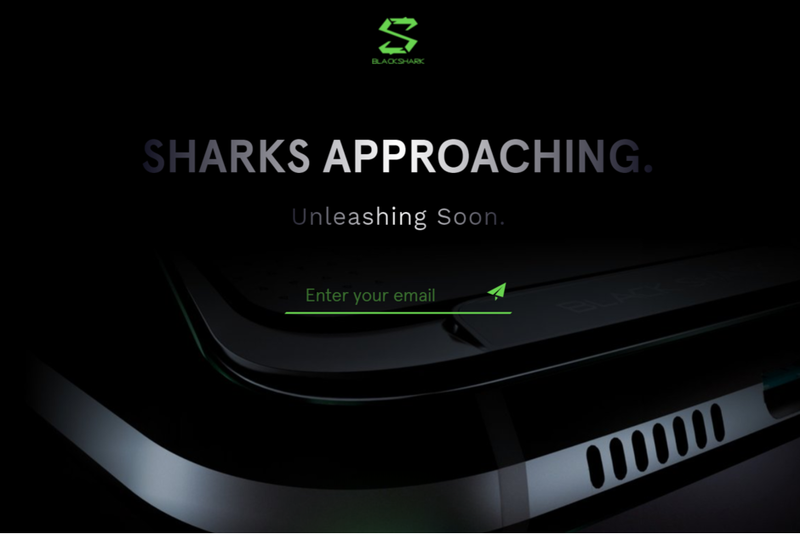 At the moment there’s no much in the website, rather than the Black Shark green colors the “Shark Approaching” and “Unleashing soon” messages. There’s no info regarding the device release, but considering that Xiaomi’s major rival on this segment, Razer, has just unveiled the Razer Phone 2, the Xiaomi Black Shark 2 release should not be too far away. 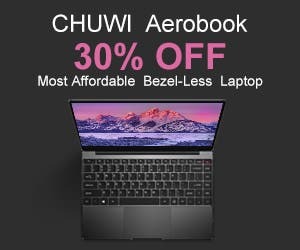 The Chinese company also may be preparing the handset for a global release, in order to directly compete with Razer new smartphone, and the Asus ROG as well. 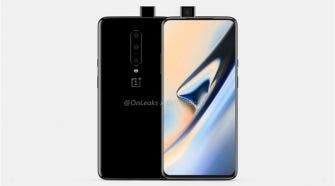 The Black Shark 2 will pack specs that are similar to its rivals, that includes the Snapdragon 845 chipset and 8GB of RAM. Xiaomi’s offering, however, stands out due to the availability of 128GB of Internal Storage. The Black Shark will boast a distinct design, that resembles its predecessor, but in counterpart of Razer’s Phone 120Hz display, Xiaomi’s offering will come with a standard 18:9 display. The gaming smartphone segment is still to conquer its space on the mobile segment, after all, there are no such offerings in the PlayStore that justifies the need of a gaming smartphone. However, games like PUBG and Fortnite are available to justify the existence of such mobile hardware. If the Xiaomi Black Shark arrives in the Global Markets, will be another good offering for customers that are eagerly waiting for a gaming smartphone.